Claiborne House B&B is an elegant Greek Revival home. It has a 40 ft porch on each side for your relaxing pleasure. 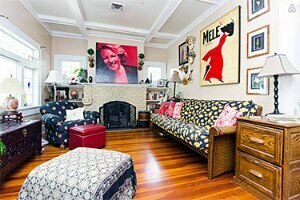 It is furnished with antiques reminiscent of New Orleans. 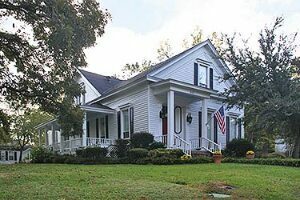 Claiborne House is located in the Historic Hill section of Jefferson and is walking distance to the down town area. BONUS SPACE: Not just a small bedroom, but an additional sitting room and CableTV. FREE WIFI available. BONUS ACCESSORIES: Beach chairs and umbrellaBeach TowelsSmall cooler Guests are welcome to enjoy the ambiance of the front and back porches in addition to updated kitchen. NO private entry, just front and side entrance to house. Quiet Neighborhood just minutes from everything. 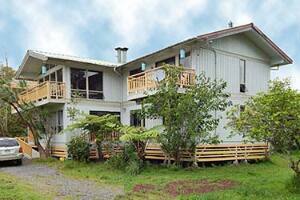 Secluded two-store house in a jungle on a slope of volcano. 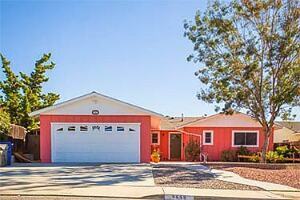 Up to four bedrooms, living rooms, full kitchen. Free Wi-Fi, breakfast, laundry, parking, trips planning. Package service with VIP-tours, rental cars, transfers is available. 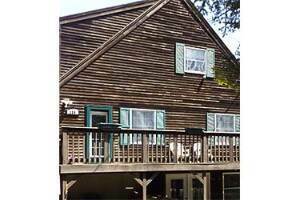 Private country home with private lake access, tennis and basketball courts. 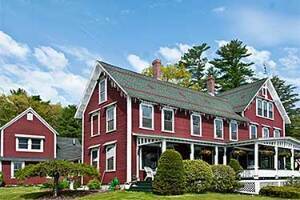 One of a kind inn that sits on 7 acres on Lake Salem. 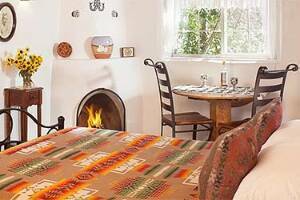 Voted twice by Yankee Magazine as Best Place to Stay. 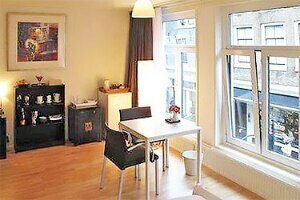 Home Run B & B invites you for a delightful city experience on the Runstraat, one of Amsterdam's most famous shopping streets. This picturesque street is located in the heart of Amsterdam's city center, and borders on the Prinsengracht and the lively Jordaan, where numerous traditional brown pubs and restaurants of all cuisines and standards can be found. 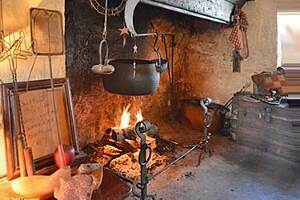 Historic 300-yr. old bed and breakfast in Valley Forge, Pennsylvania, a suburb of Philadelphia. Close to Villanova University, Valley Forge National Historic Park, Longwood Gardens, historic Philadelphia. 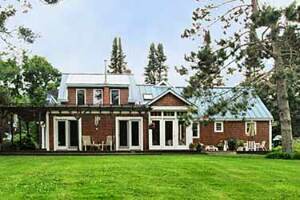 Great Valley House includes gourmet breakfasts, private baths, inground swimming pool, free Wi-Fi, cable TV/DVD in guest rooms. Reasonable rates: US $104-130 for two people. 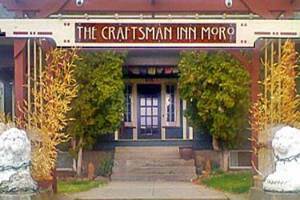 The Craftsman Inn Moro is a 2500' ft,1917 craftsman home, fully restored to period specific decor including in the middle of Sherman Co. Oregon's wheat country. It sleeps eight comfortably with room to roam. It's a perfect launch pad for Maryhill Museum trips & concerts, Grass Valley Race Track events, and motorcycle & cycling club road trips.